Gubitkom tekućine krv se počinje zgušnjavati, a gubitak od samo 2% dovoljan je da dođe do osjetnog pada životnih potencijala i osjećaja sveopćeg umora (pri tjelesnoj aktivnosti i takmičenju učinak opada za oko 20%). Kod gubitka tekućine od 4% javljaju se glavobolja i mišićni umor, 5% rezultira nesvjesticom i grčevima, a gubitak od 10-15% volumena tekućine u organizmu završava fatalno po život. Nedostatak vode posebno je vidljiv na koži (čini je 80% vode), koja je glavni sakupljač tekućine. Voda održava kožu mekom, elastičnom i mladom. Hipohidracija je stanje organizma s manjom količinom ukupne tjelesne tekućine od normalne, a posljedica je dehidracije kad dolazi do promjene omjera između stanične i izvanstanične tekućine. Smanjena hidracija organizma otežava termoregulaciju, nepovoljno utječe na mnoge organske funkcije, otežava dugotrajno vježbanje, nepovoljno utieče na rezultate vježbanja ili natjecanja kao i na kognitivne funkcije. Water makes up 65-70% of the human organism. About water depends overall health, it dissolves and transports nutrients throughout the body, regulates body functions and the work of individual organs and the body as a whole, eliminating toxins from the body and helps to maintain body temperature. Loss of fluid blood begins to thicken, and the loss of only 2% is sufficient to allow an appreciable decline in life potential and sense of widespread fatigue (in physical activity and competition effect decreases by about 20%). When fluid loss of 4% occur headache and muscle fatigue, 5% resulting in fainting and convulsions, and loss of 10-15% of the volume of fluid in the body ends fatally life. Lack of water is especially noticeable on the skin (it is 80% water), which is the main collector of the fluid. 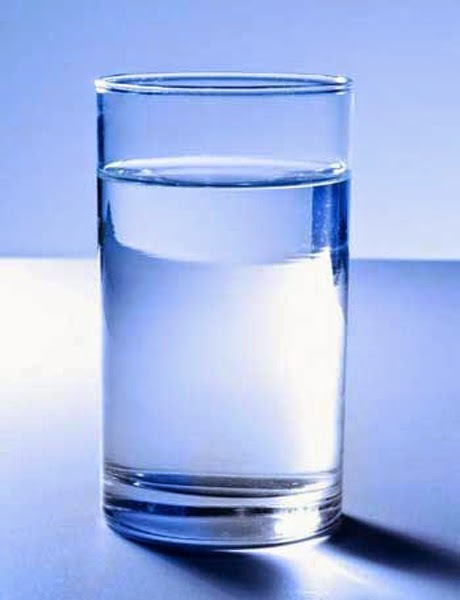 Water keeps the skin soft, supple and young. By the time your brain signals thirst, losing around 1% of body weight. The increased excretion of fluids from the body "help" alcoholic beverages and drinks rich in caffeine (tea, coffee, coca-cola) so well that should be taken. Every day, through the process of breathing and sweating excretes about 3 liters of fluid, so it takes a regular basis is compensated to the level of fluid in the body was constant. 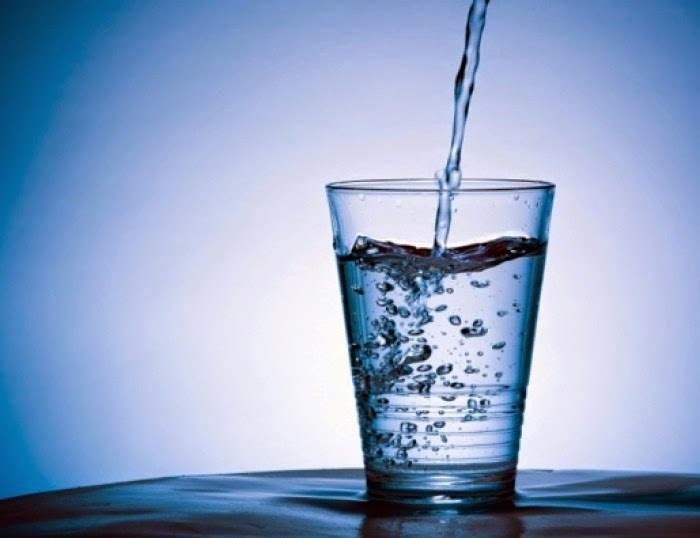 The need for liquid body should meet through food (about 1 liter per day), and direct drinking water and different types of drinks (about 2 liters a day). 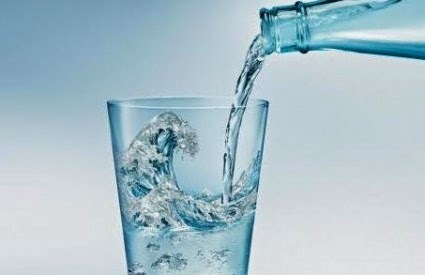 In the fast pace of life, many people forget to drink therefore should not rely on thirst, but to acquire the habit of regular intake of liquids. The body much more quickly sends signals for hunger signals from the sense of thirst and the need for liquid meets delayed and irregular. The verification of sufficient fluid intake is simplest to determine the control of the color and the quantity of urine. It is desirable to be lighter in color and less aromatic. * Non-carbonated or sparkling mineral bottled water because it does not contain chlorine, contaminants and unwanted microorganisms, and is rich in minerals. Experts agree that it is better to give preference negaziranoj mineral water because it does not contain carbon dioxide and has a relatively low amount of sodium. Sweetened beverages, a variety of juices, coffee, black tea, and alcohol, which contain too much sugar and caffeine and little or no nutrients should be consumed in moderation. Their operations are the diuretic, meaning that promotes the secretion of fluid from the body. Euhidracija the condition of the body with a normal amount of total body water. Hipohidracija the condition of the body with a small amount of total body fluid than normal, resulting in dehydration when there is a change of the ratio between cellular and extracellular fluid. 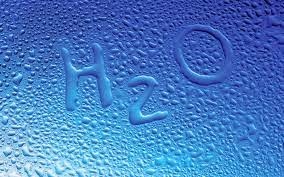 Reduced hydration of the body makes it difficult to thermoregulation, adversely affects many organic functions, hinders long-term exercise, adversely influence to the results of exercise or competition as well as cognitive function. Hyperhydration is a condition of the body with an increased amount of total body water. Most often occurs due to the efforts of trainees to prevent dehydration. Such a state of the body is good for achieving results and the possibility of exercising, but the disadvantage is that the greater the amount of water excreted in the urine as during competition or training can be inconvenient and / or impracticable. Sometimes I feel and weight in the stomach which worsens the ability of exercise.